THE SCOOP: If you’ve lived in Singapore for a few years, you may be nostalgic about all those nights you spent partying at Pangaea at Marina Bay Sands! If so, we got some news for you. Marina Bay Sands and Tao Group – one of the world’s leading nightlife leaders – are shaking things up and opening up 3 brand new venues at The Shoppes at Marina Bay Sands. 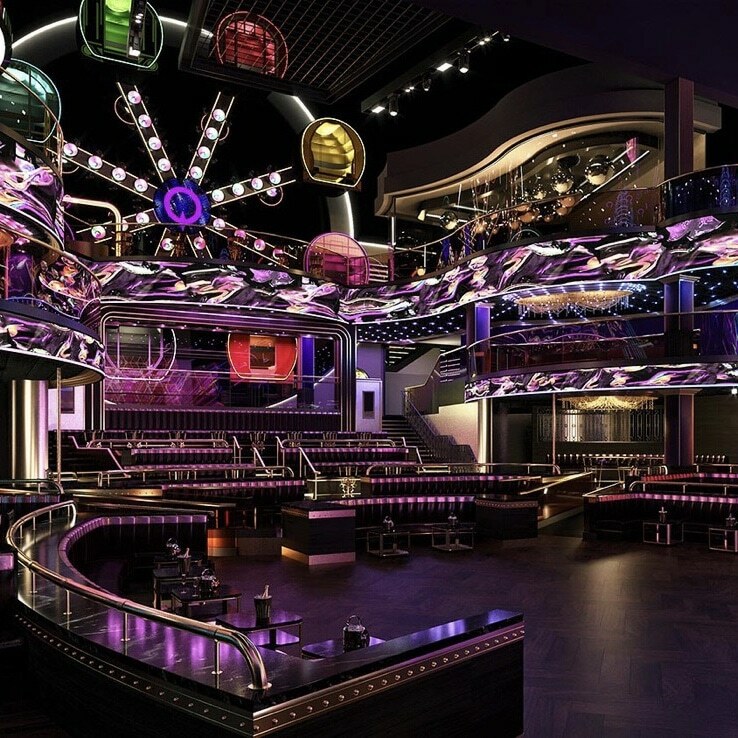 First up, Marquee Singapore will bring club-goers an immersive experience incorporating sleek design, technology and cutting-edge sound across three floors and 2300 square meters. You may recognize the name from their legendary outposts in NYC, Las Vegas and Sydney, the former of which has even earned them a Harvard Business School case study. The planned club will even house its’ own ferris wheel containing 8 pods, each of which will contain a photo booth. The club is renowned for featuring big name artists including DJs such as Tiesto, Kaskade, Dash Berlin and many more and we can’t wait to hear their opening line-up soon. Their grand opening will be held on 12 – 13 April 2019. In addition to Marquee, The Tao Group will also be bringing another powerhouse brand with Avenue. A New York City staple and the hottest venue in Los Angeles, Avenue Singapore be a speakeasy style lounge. Finally, Koma, a new Japanese sushi bar and eatery by the group, will also be opening. Stay tuned for more updates on Marquee’s opening as well as details on Avenue and Koma, all of which we hear will definitely be making the Lion City roar once again! Read more here.